UPDATE: The Mi A2 official Malaysian pricing has been revealed. 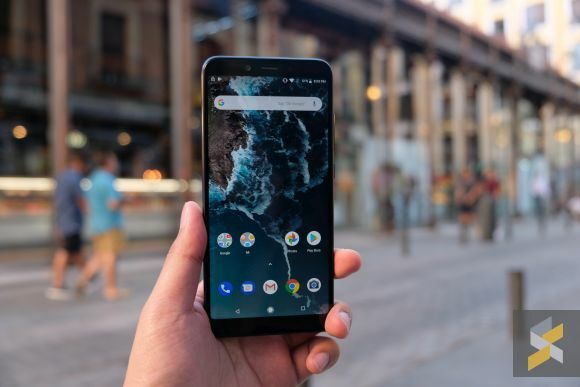 The Xiaomi Mi A2 and Mi A2 Lite were just announced yesterday and these are Xiaomi’s latest generation of smartphones that offer a pure Android experience. If you can’t wait for the local launch, a local retailer has started offering both models in Malaysia . Retailer Mobile2Go is now offering imported units of Android One smartphone duo. 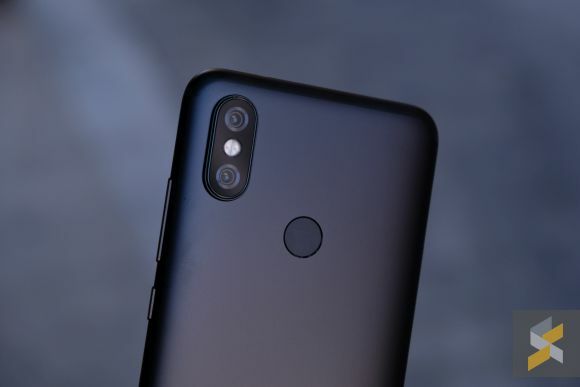 The Mi A2 with 4GB RAM and 32GB storage is listed at RM928 while the Mi A2 Lite with 4GB RAM and 64GB storage is going for RM798. Both models are only offered in black and they are covered by Mobile2Go’s in-house warranty. To recap, the Mi A2 comes with a 5.99″ Full HD+ display and it runs on a Snapdragon 660 processor with up to 6GB RAM and up to 128GB of storage. The cameras are upgraded with a 12MP + 20MP dual camera combo while the front comes with a 20MP selfie shooter. For the Mi A2 Lite, it’s basically a Mi A1 with a bigger screen and a larger battery. It gets a 5.84″ Full HD+ display and it runs on a familiar Snapdragon 625 processor. Powering the Mi A2 Lite is a larger 4,000mAh battery that charges via micro USB. You can learn more about both devices in our announcement and hands-on posts.